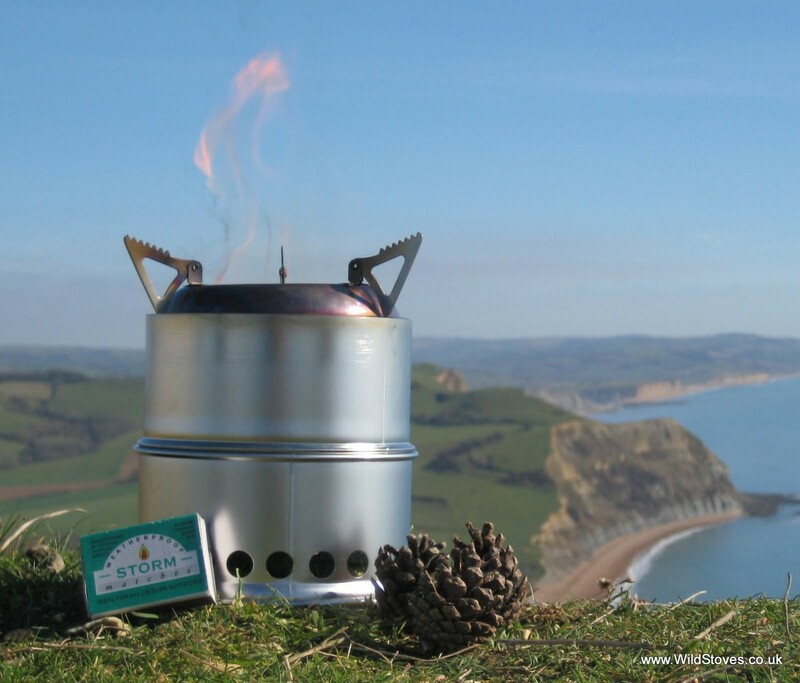 Wild Woodgas Stove is a beautiful wood stove double wall. 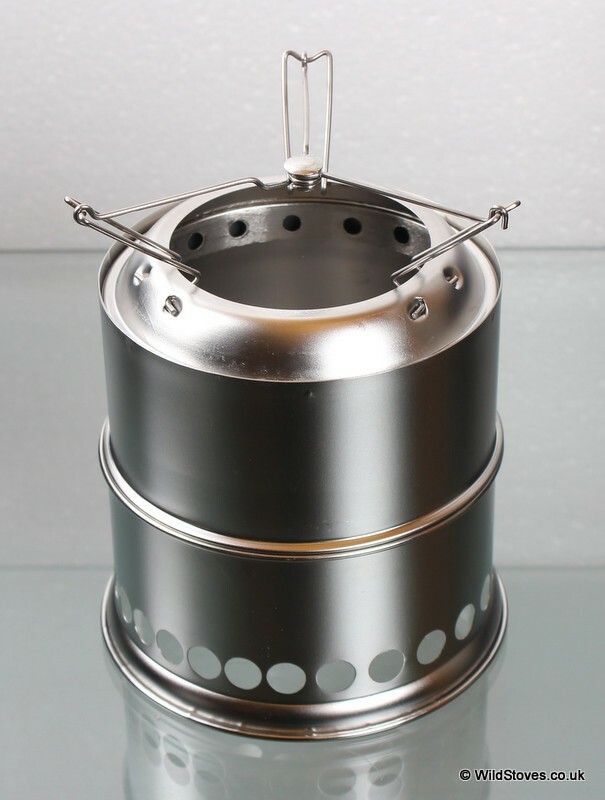 It has many advantages: easy to light, efficient, economical and environmentally friendly. 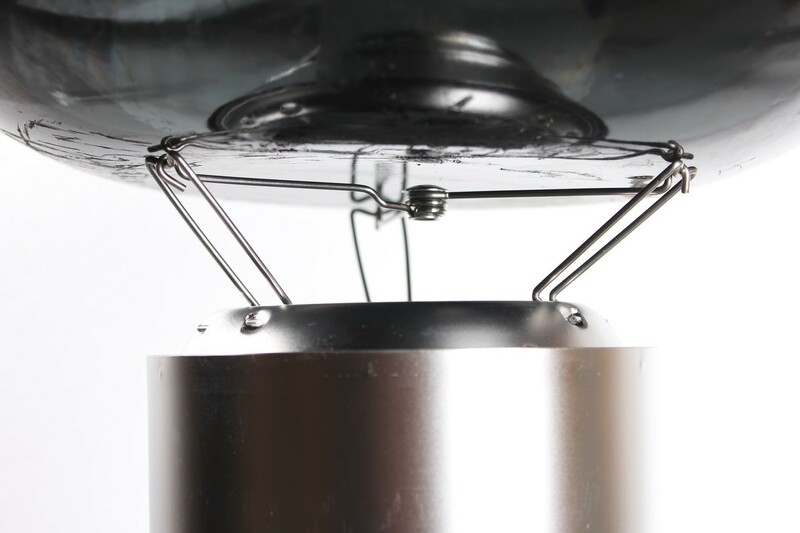 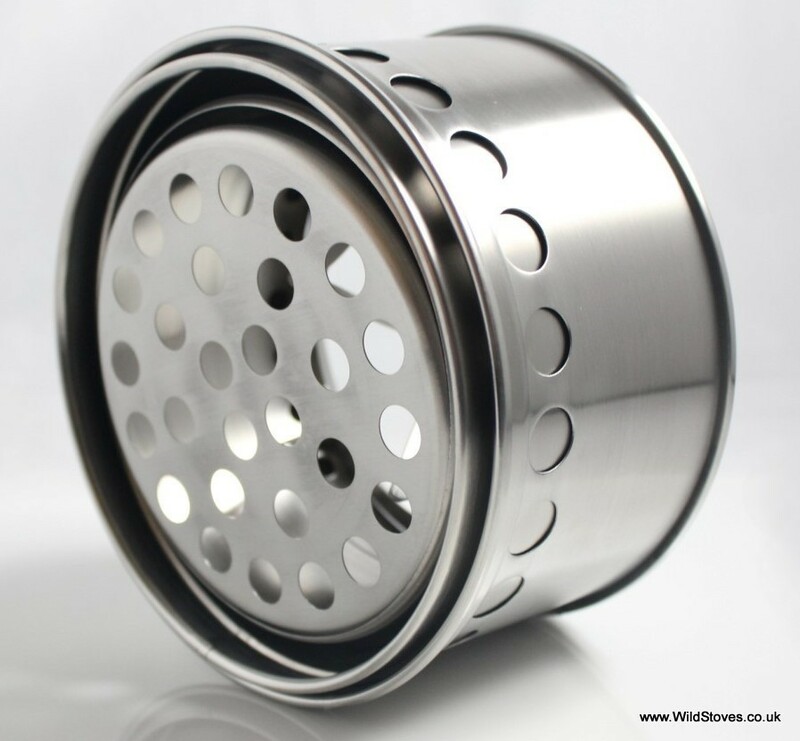 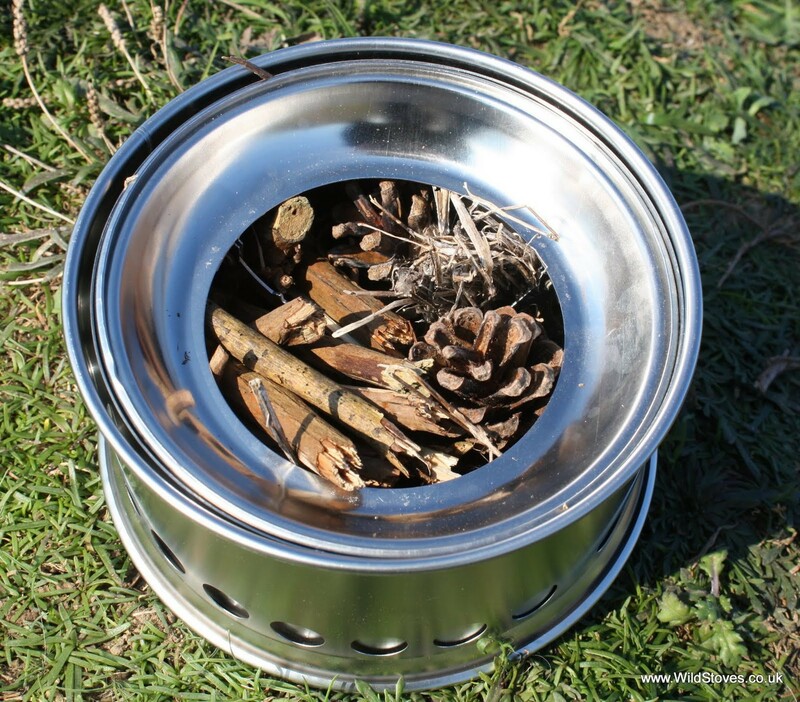 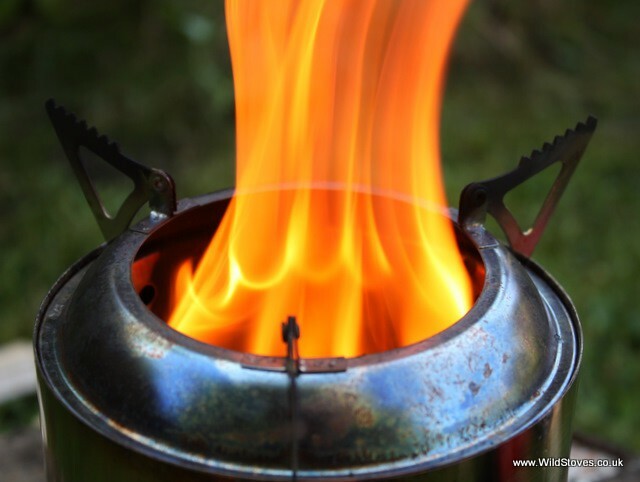 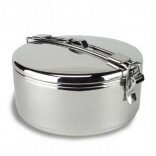 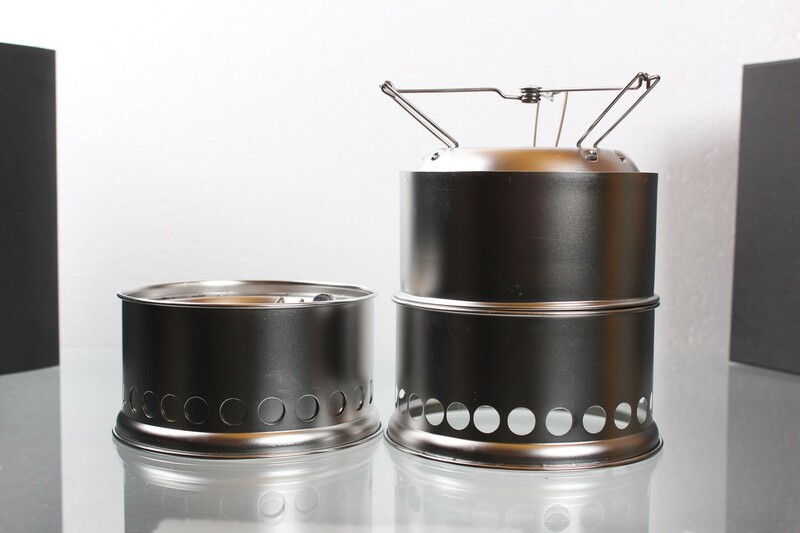 Wild Woodgas Stove is made of 304 stainless steel and weighs only 280 grams. 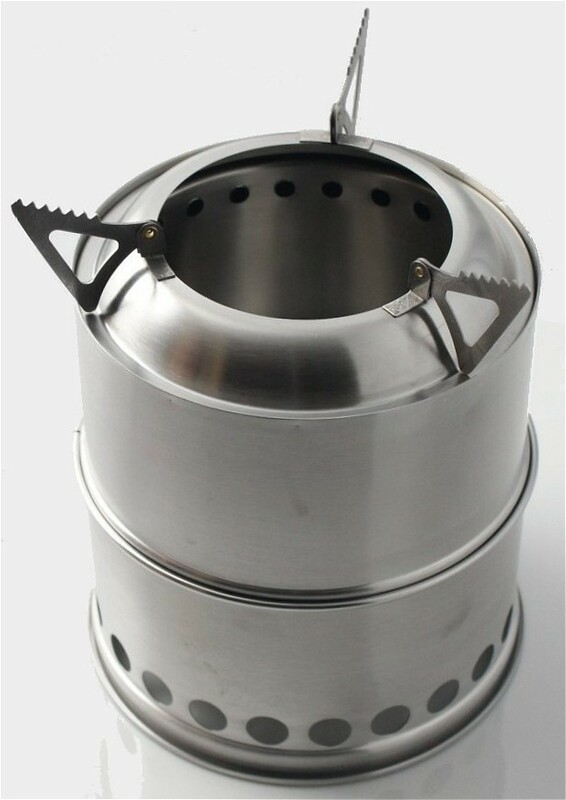 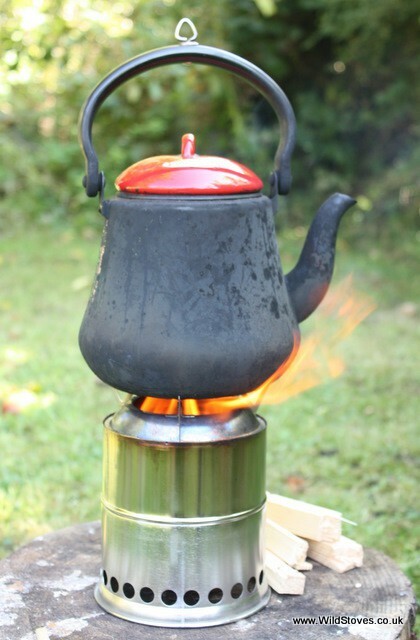 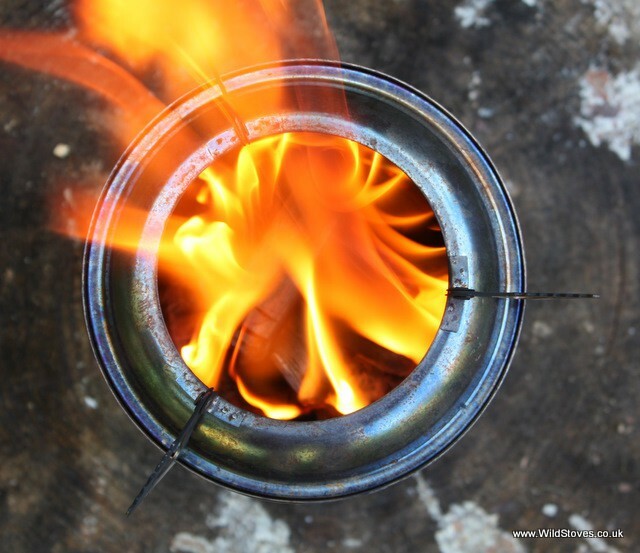 Wild Woodgas Stove is versatile in addition to the wood burning, you can use it with a liquid Trangia alcohol burner, or Esbit Tatonka or platelet Esbit solid. 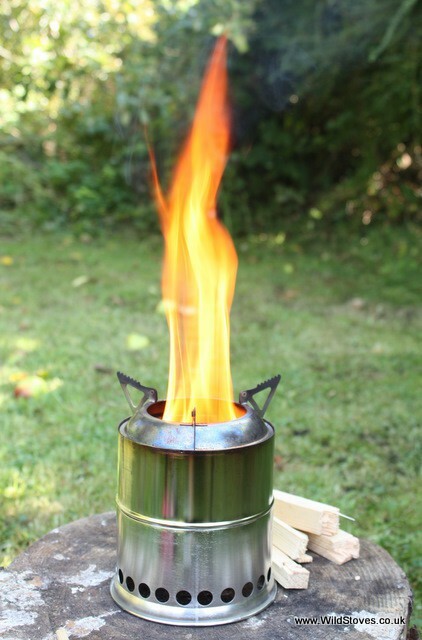 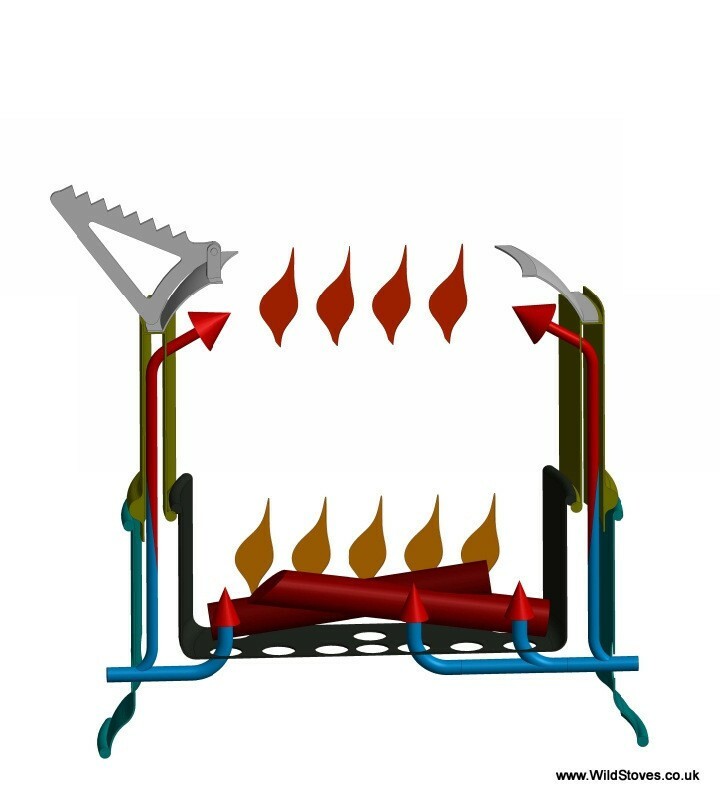 Wild Woodgaz Stove works with small wood, twigs, bark, wood ... 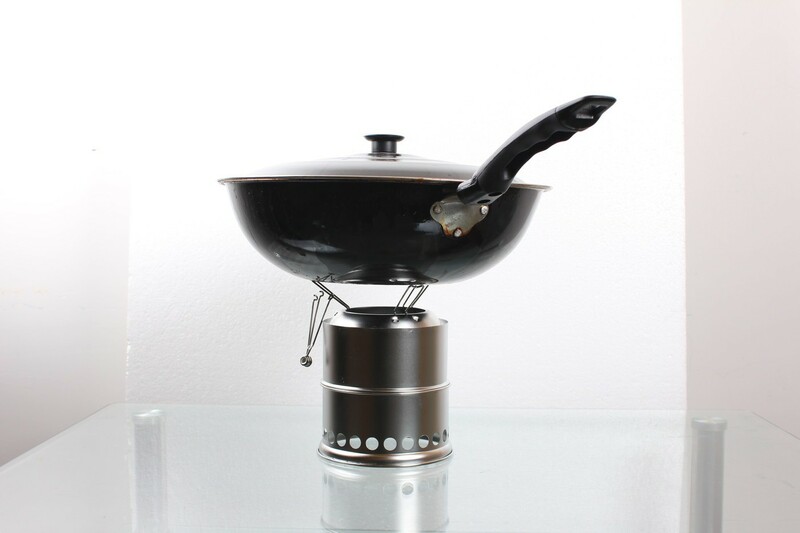 It consumes fuel eco. 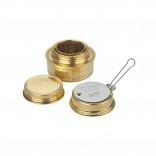 Its design makes it durable ... Comes with a nylon storage bag.